(L to r) Panelists Susan Starkey, Dr. William Buttner, Dr. Marc Cerrone, Danielle DiGeronimo, Paulette Kosloskey, Dr. Mireya Wessolossky, William Hull, Dr. John Graham and Derek May took questions from the audience. Photo by D. Coffey. The Northeast District Department of Health sponsored a community conversation and information exchange about Ebola and Enterovirus D68 on Oct. 29. The two-hour session brought together panelists and professionals from Day Kimball Hospital, Generations Family Health Center, EASTConn and the Northeastern Connecticut Regional Superintendent's Association. The event was scheduled to address concerns anyone in the community might have about the two viruses and how well the region is prepared to deal with them. 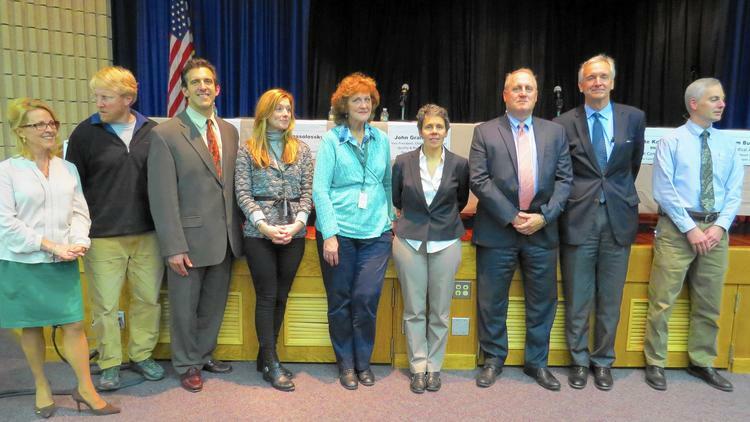 NDDH Director Susan Starkey moderated the presentation at Quinebaug Valley Community College. 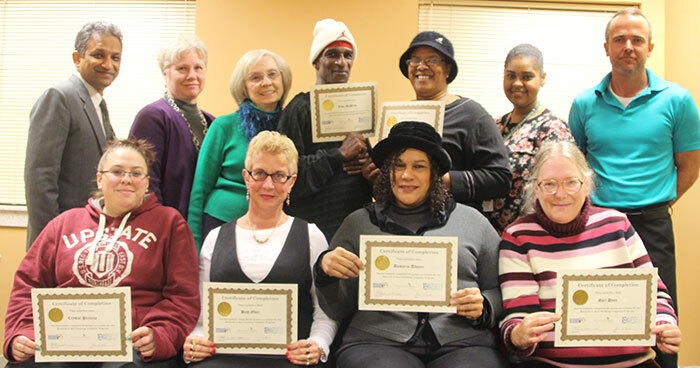 "We want the community to know there is a strong system in place in northeastern Connecticut," she said. "There's daily communication between the area's health care partners, providers and institutions. We're up-to-date on the latest information and poised to provide the best care possible." Panelists discussed the Enterovirus D68 as well as Ebola because the symptoms of both viruses are similar to the earliest symptoms of the flu. The risk of contracting Enterovirus D68 is much greater than the risk of contacting Ebola, and it's hitting children with asthma and allergies particularly hard, said pediatrician Dr. Marc Cerrone. If a child has asthma, make sure there is an asthma action plan he said. NDDH Medical Advisor Dr. William Buttner urged parents to consider having their children vaccinated with the flu shot. "The take-home message is prevention," he said. He urged parents to teach their children good hygiene. Hand washing, covering coughs and sneezes, not touching eyes, nose, mouth when sick, and keeping children home from school if they do get sick were simple preventative tools everyone could use. The Centers for Disease Control has a map on its website that tracks the Enterovirus D68 incidence across the country. "Fortunately it's declining in many states," Cerrone said. Most of the discussion was focused on Ebola, however, because of the fear surrounding it. "The more we understand Ebola, the less we fear it," said Dr. John Graham, vice president and chief medical officer of DKH. The hospital developed a plan to educate staff members in August. In late September when a Dallas patient was diagnosed with Ebola, DKH created a task force. Almost every department is involved, he said. Task force members take teleconferencing calls daily and mandatory meetings are held daily to share news and information with staff members. "This is a moving target," he said. "There is always information coming in." Dr. Mireya Wessolossky, infectious disease specialist and Chair of the Infectious Disease Committee at DKH, shared what is known about the disease. A patient is only contagious when symptoms are present. Those symptoms include fever, malaise, vomiting and diarrhea. The virus spreads through bodily fluids such as saliva, blood, urine, feces and sweat. A blood test done once a patient is symptomatic is the means of verifying a diagnosis. To date, cases of the disease have originated from only three countries in West Africa: Guinea, Liberia and Sierra Leone. Starkey said guidelines call for public health officials to isolate patients with the disease, and to quarantine those individuals who have had contact with those patients. "Quarantining doesn't mean someone is sick," she said. "It means that person is being monitored daily should symptoms appear." 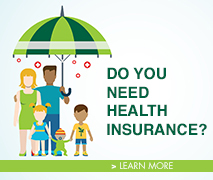 Because there are different entry points to the health care system, training has been instituted for staff at doctor's offices, community health centers, hospitals and schools. 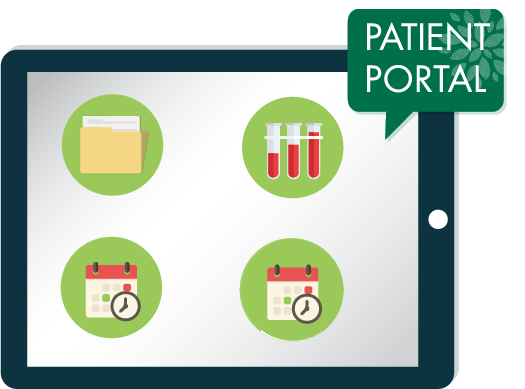 Patient screening includes several specific questions about symptoms and travel history. "A big part of primary care is education," said Danielle DiGeronimo, APRN with Generations Family Health Center. All staff have been trained in screening techniques and signs posted have helped raise awareness she said. Should a patient be identified as having Ebola, that individual will most likely be transported to a hospital equipped to handle long term care. Hospitals in New Haven, Worcester, and New York are so equipped, Graham said. There are ongoing efforts to identify and create more centers of excellence, he said. Putnam Superintendent William Hull spoke about the steps public schools have taken to deal with the public health issue. Hull is chair of the New England Regional Superintendents Association. All public schools have mandates to follow, he said. All employees are trained in blood borne pathogens, personal protection equipment, and health curriculum. "There are safety plans on hand to deal with a variety of emergencies," he said. The things parents can do include teaching children good hygiene, vaccinating them, and keeping sick children home from school. Wessolossky said the fear surrounding Ebola is rooted in the high mortality rate seen in Africa. The public health systems, politics, economics and some cultural practices contributed to that, she said. "They don't have the same treatment facilities," she said. There hasn't been much research done on the disease, though efforts to create a vaccine are being stepped up. "We are writing the book about Ebola," she said. "There are intersecting interests, but we need to care for each other. We need to respect the rights of each other." Willimantic the CAFP Award of Excellence. This meeting and presentation took place at the Aqua Turf Club in Plantsville, CT. At this event, Dr.Glasser was recognized for practicing Family Medicine for over 50 years. Dr. Glasser pictured here with represetatives of Generations' Management Team at the luncheon. In honor of Generations' 30th Birthday, as a thank you, Managers serve lunch to staff at our All-Site Meeting: 30 Years of Caring for the Community. Generations' Medical Dept. at Third Thursday in June! 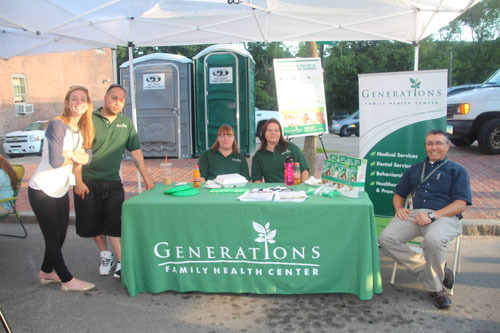 Generations Family Health Center's Willimantic Medical Department had a booth at the Third Thursday Street Festival in downtown Willimantic on June 19, 2014. Visitors to the booth received information on National Men's Health Month and lots of give-aways including jump ropes, frisbees and sunscreen. Join our Health Education Department at July's Third Thursday Street Festival on July 24th! Peridot Foundation Donates to Generations! On June 19, 2014, Arvind Shaw, Generations Family Health Center’s CEO greets Gail Hughes, President of the Peridot Foundation. The Peridot Foundation recently gave a grant to Generaitons’ Children and Youth with Special Health Care Needs program. Putnam Site 30th Anniversary Community Celebration!